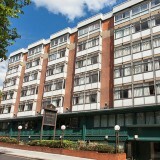 Our London hotel includes a variety of on-site restaurant and bar options for all of our guests to enjoy. Located above the old Jamaican Sugar Docks this restaurant provides some amazing views of Canary Wharf. We offer a sumptuous daily breakfast, where guests can choose from hot and cold options including toast, eggs, and bacon, as well as fruit, cereals and pastry options. In the evenings, our chefs provide a selection of popular classic dishes, as well as some more exotic cuisine for those who would like to try something different. 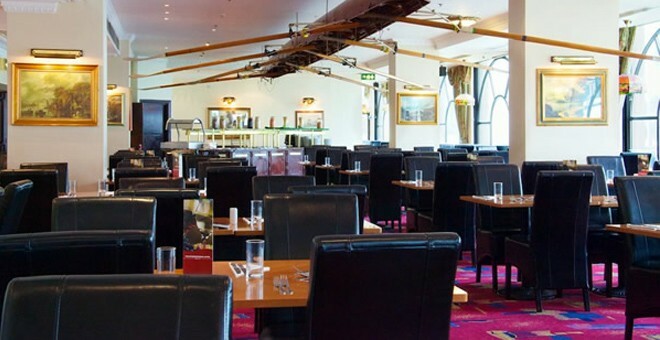 Please Note: Jenny's Restaurant is open for Dinner subject to demand, you can contact the hotel directly to check ahead of your visit on 0871 222 0042 (Calls cost 13p per minute plus network extras). If you have booked Dinner, Bed & Breakfast you will be able to enjoy your evening meal in The Pizzeria if Jenny's Restaurant is closed. 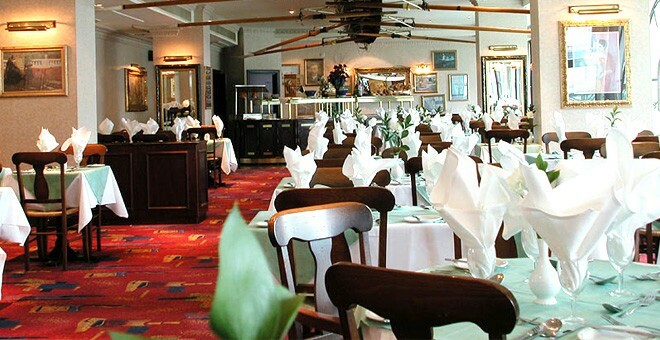 Our Spice Indian Restaurant lets guests travel the world with just one mouthful. Our seductive dishes, all served fresh and prepared using the finest ingredients, will keep our guests savouring their taste right until the last bite. Our flavoursome naan breads are also great for soaking up sauces. Experience the palate of the Italians with our traditional Italian cuisine, blended with fresh herbs and cooked to perfection. 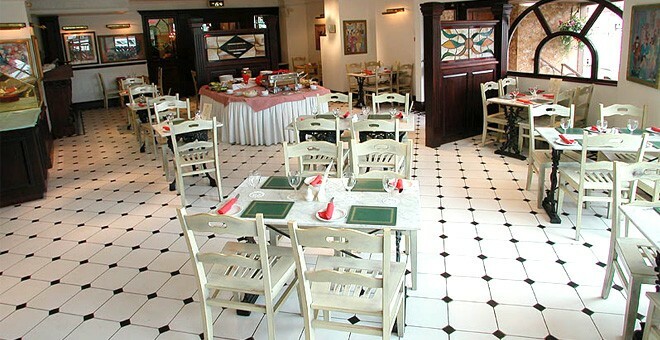 For those just looking for a quick snack, The Pizzeria also has a range of hot sandwiches and bite-size starters, which our guests can enjoy in the restaurant's informal surroundings. 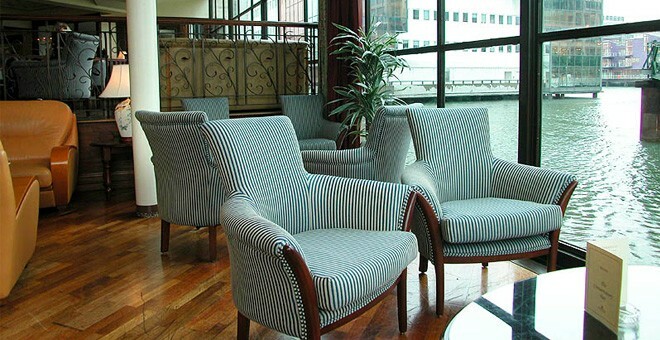 With floor to ceiling windows, the lobby bar is split to make the most of the waterside views. A wide range of drinks and tasty snacks are available at this popular meeting point. It is open 11am until close (11pm for non-residents). Features live sports most nights, which is run on a large screen, making this pub a more vibrant option for an evening drink. It opens at 5pm and closes at 11pm.